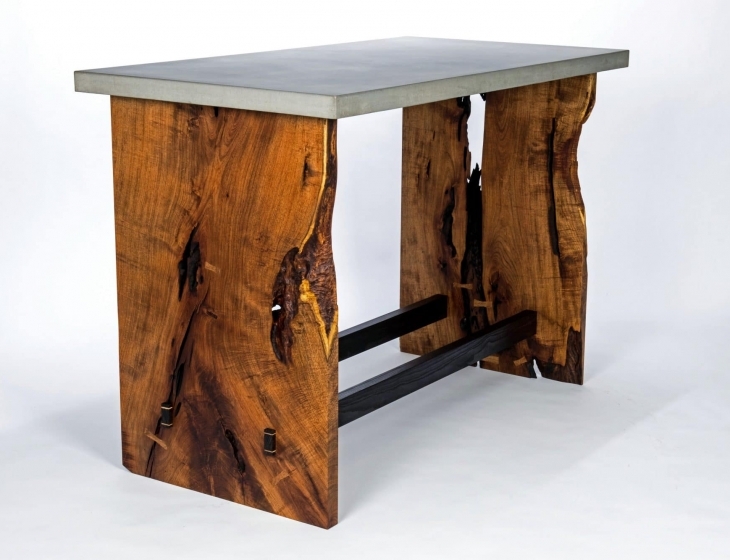 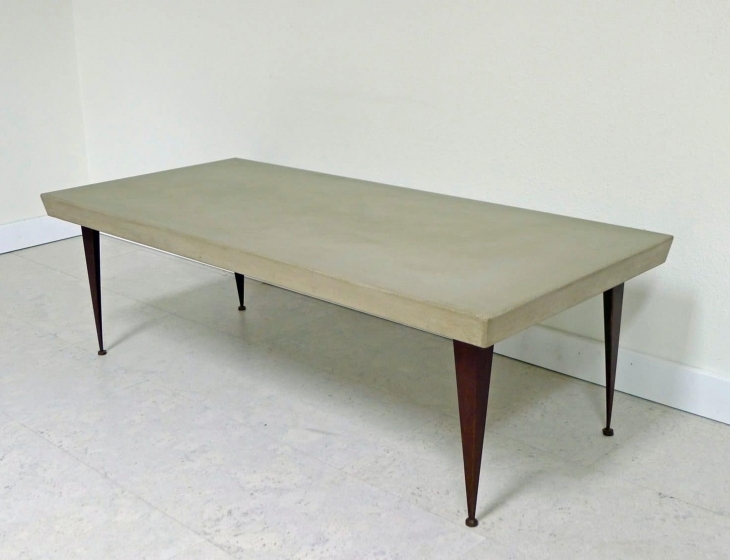 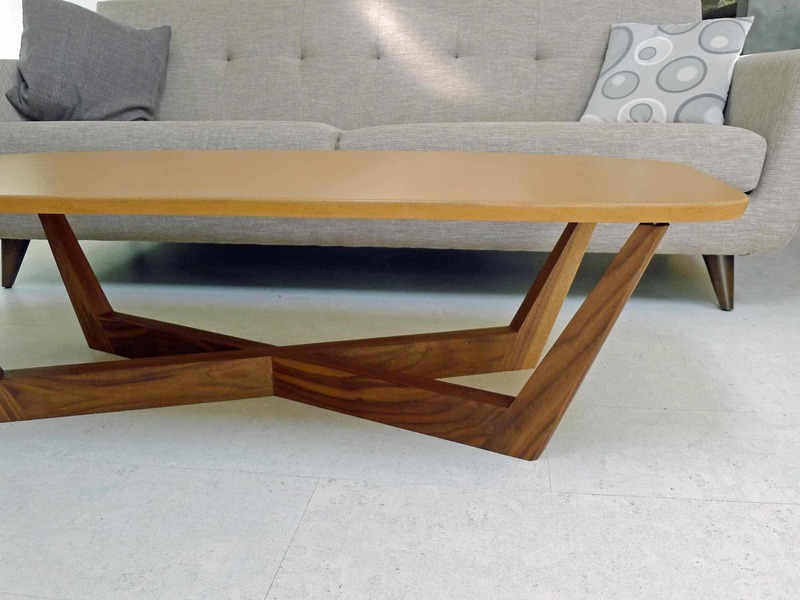 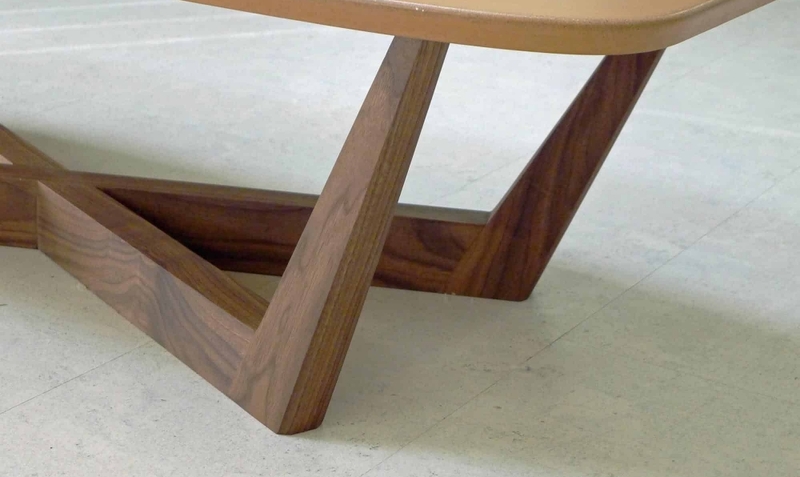 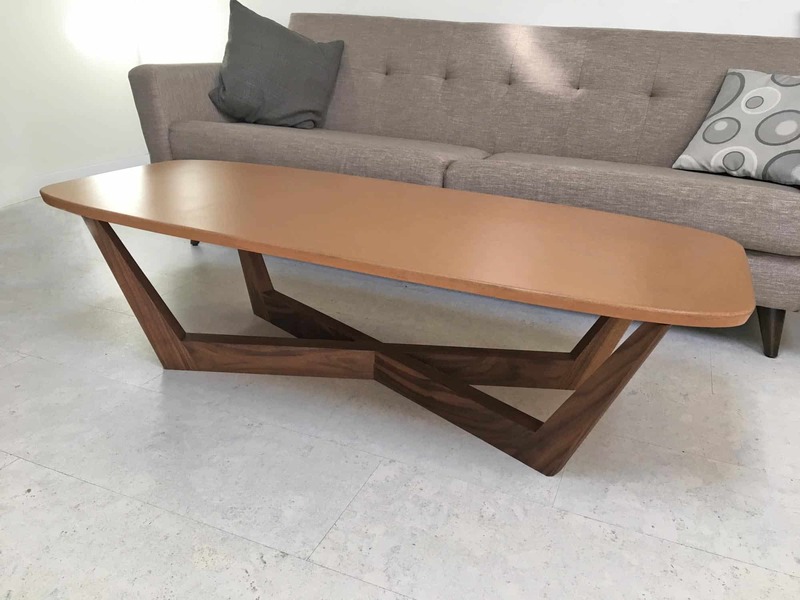 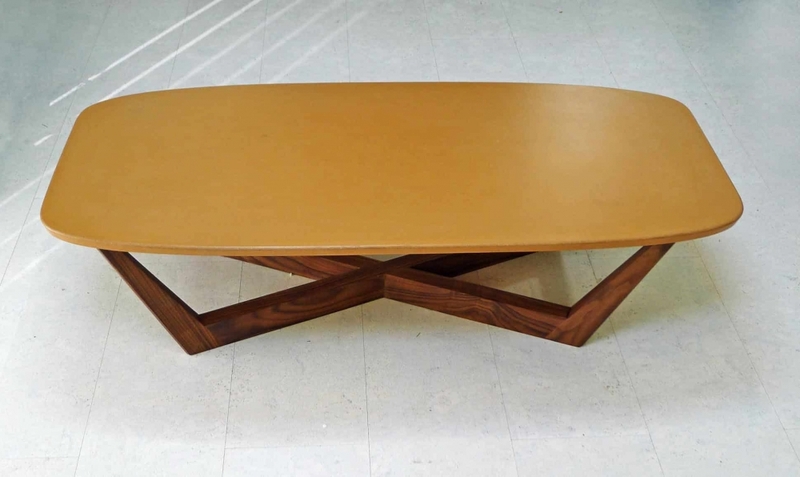 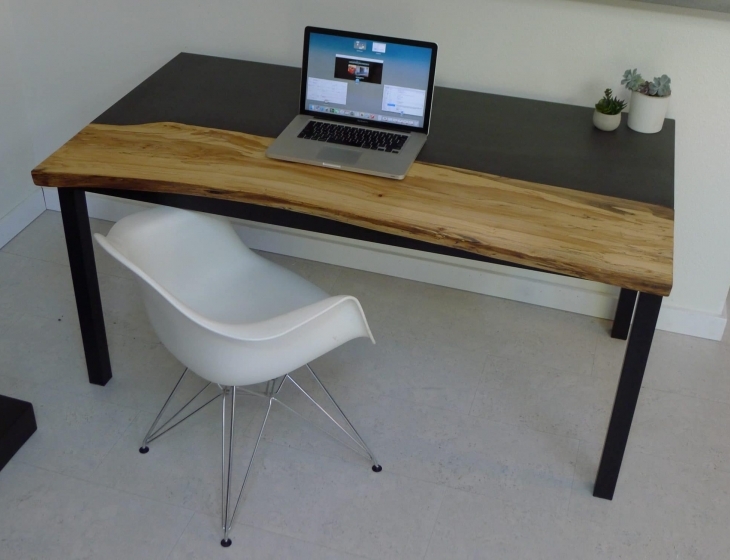 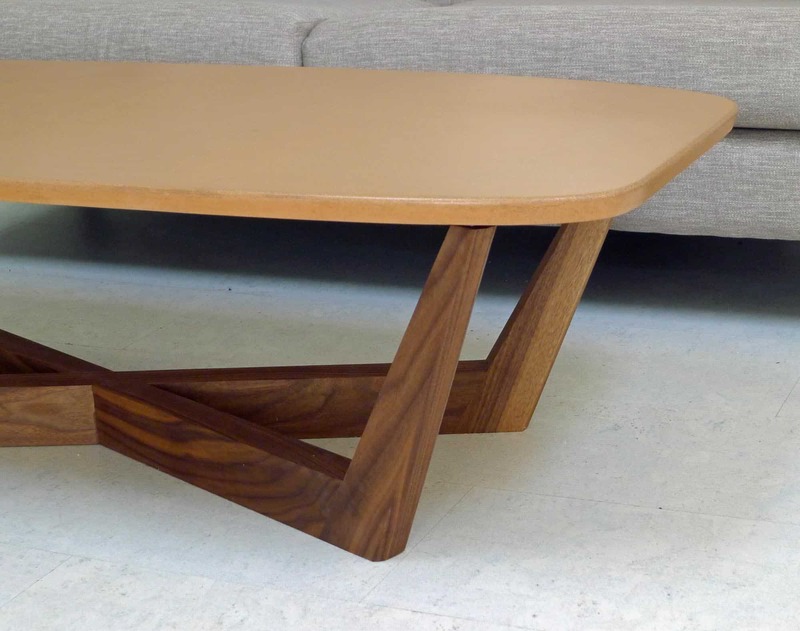 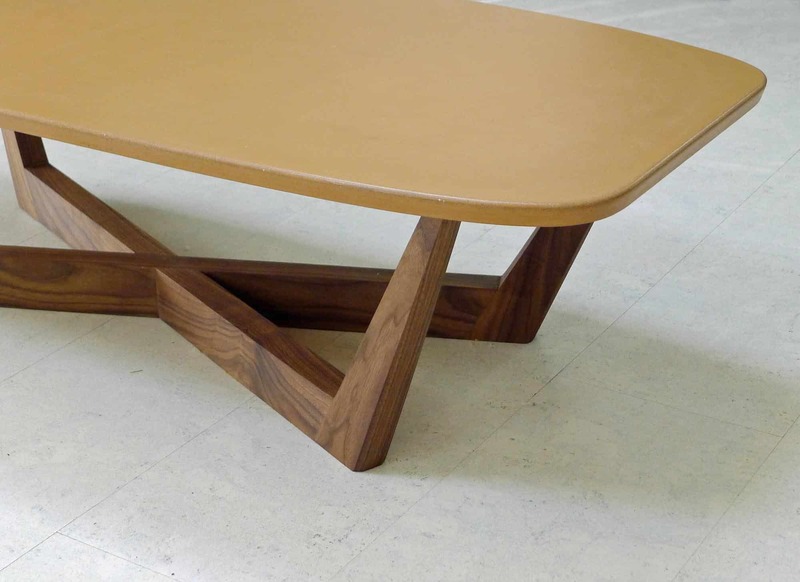 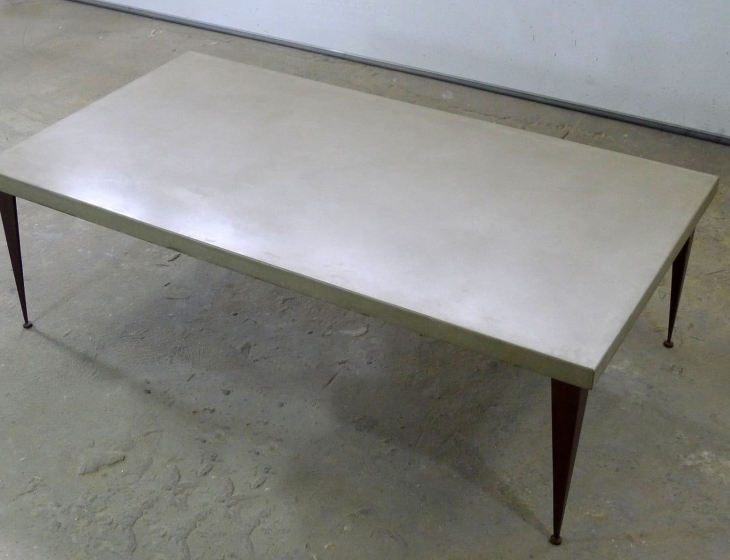 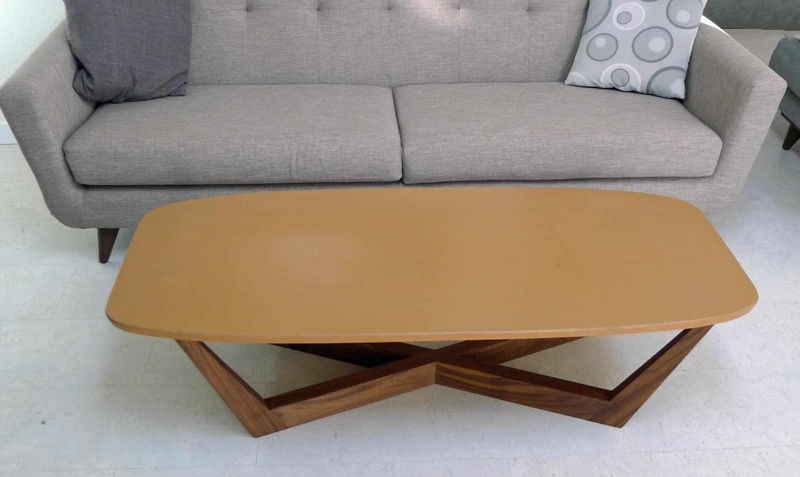 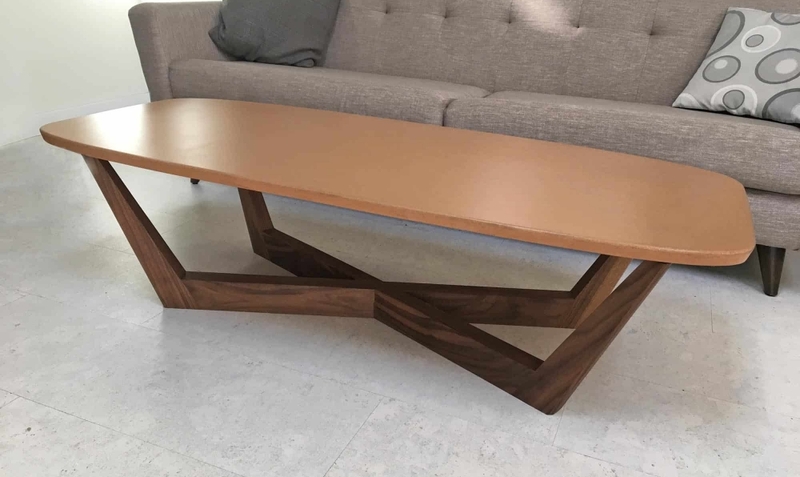 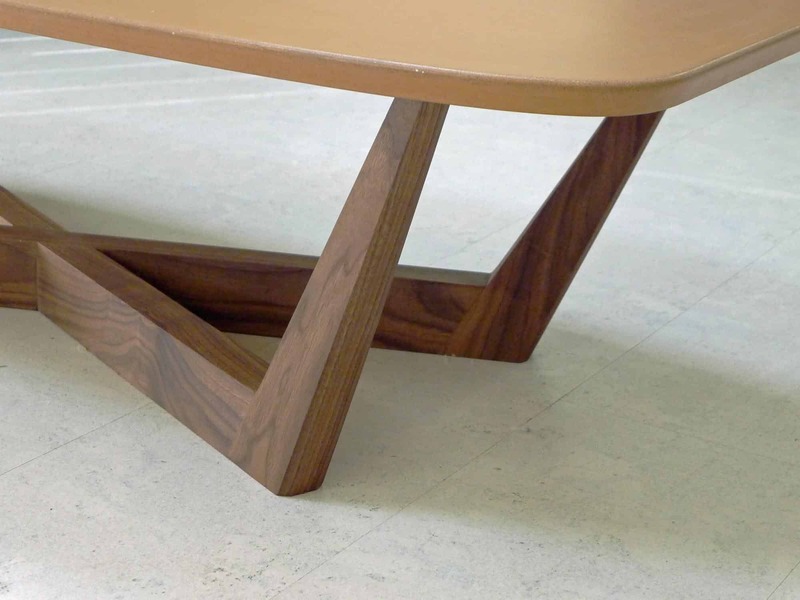 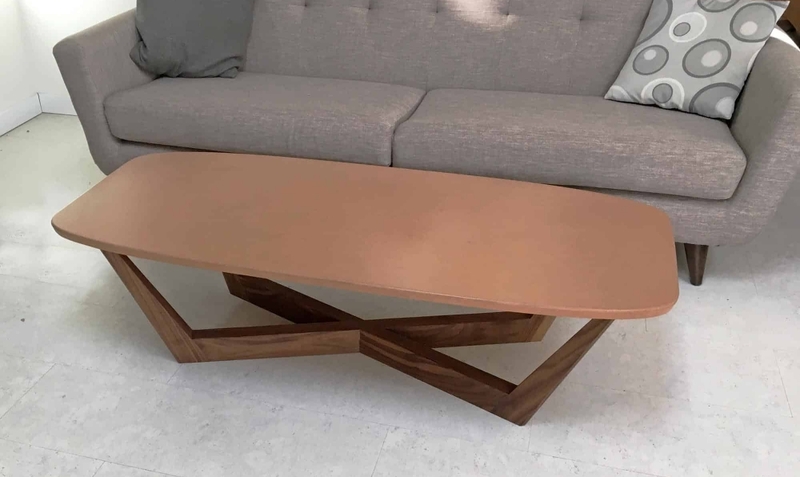 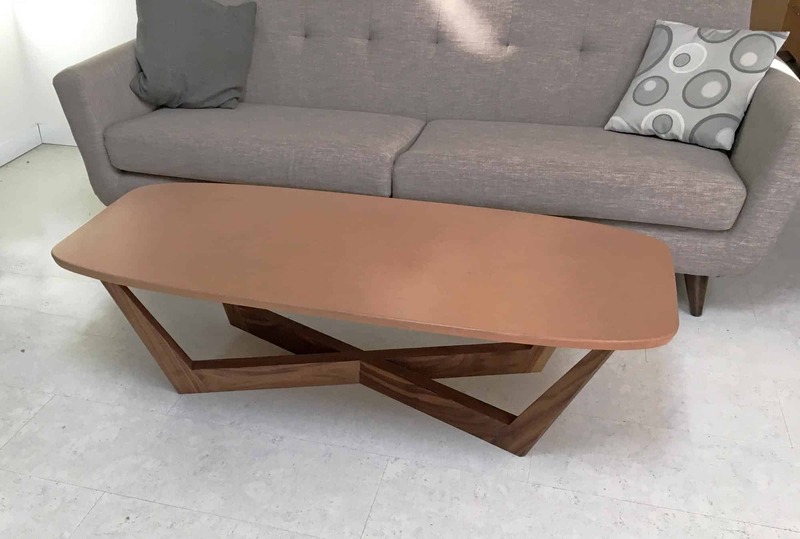 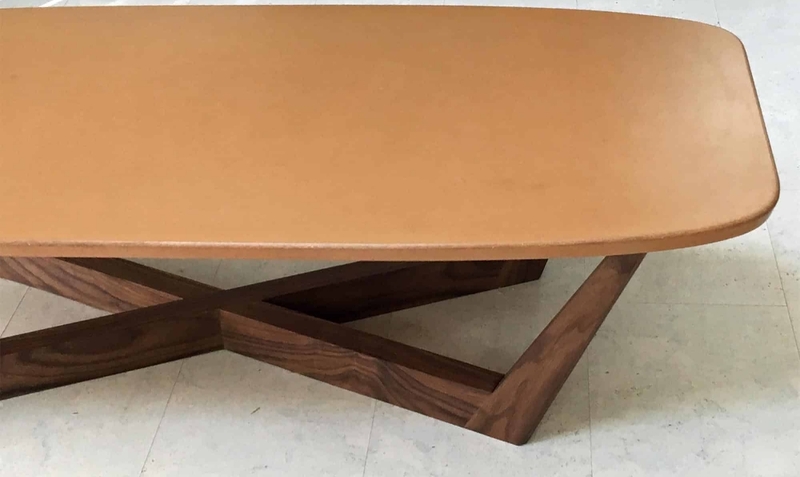 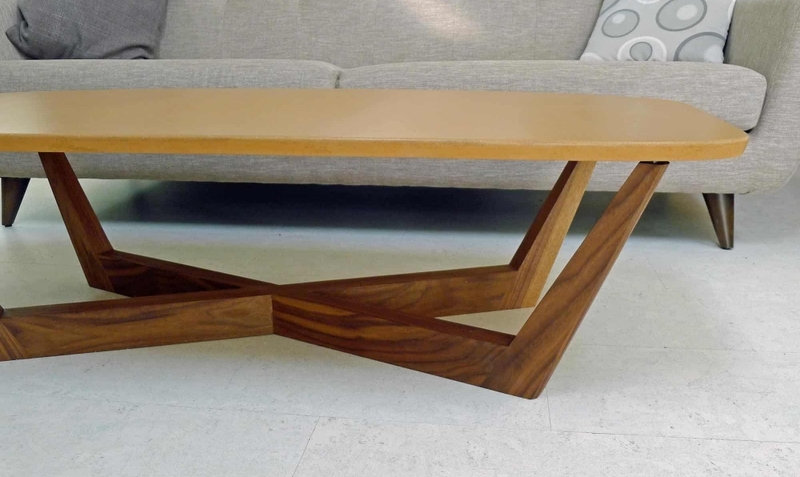 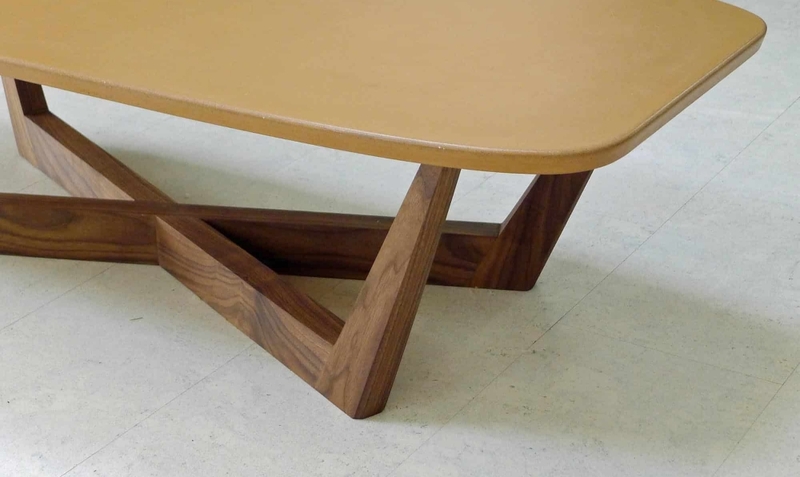 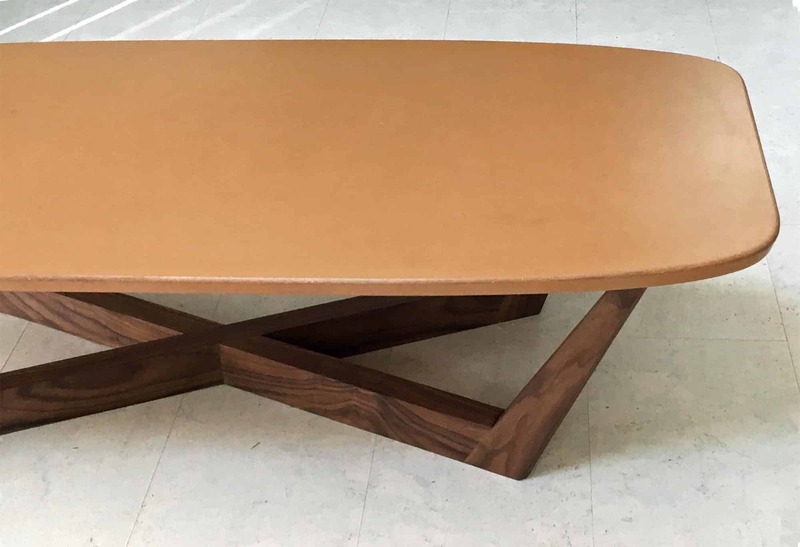 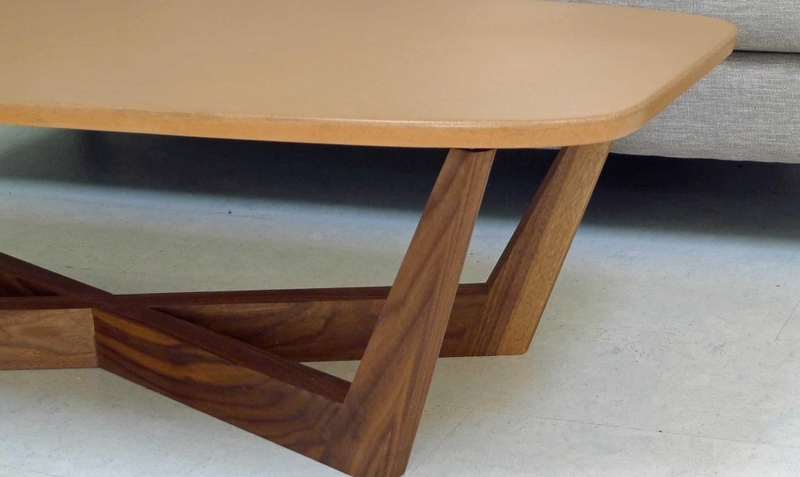 One of our only non-custom items, the ‘domino‘ coffee tables measures 54″ x 28″. 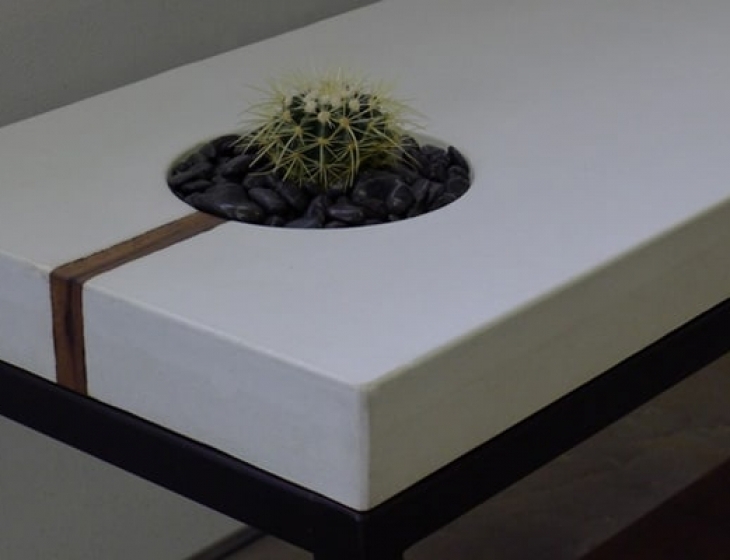 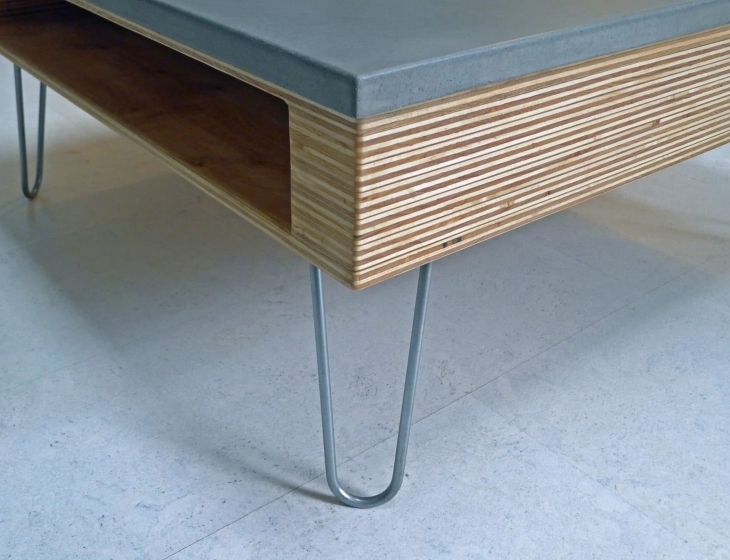 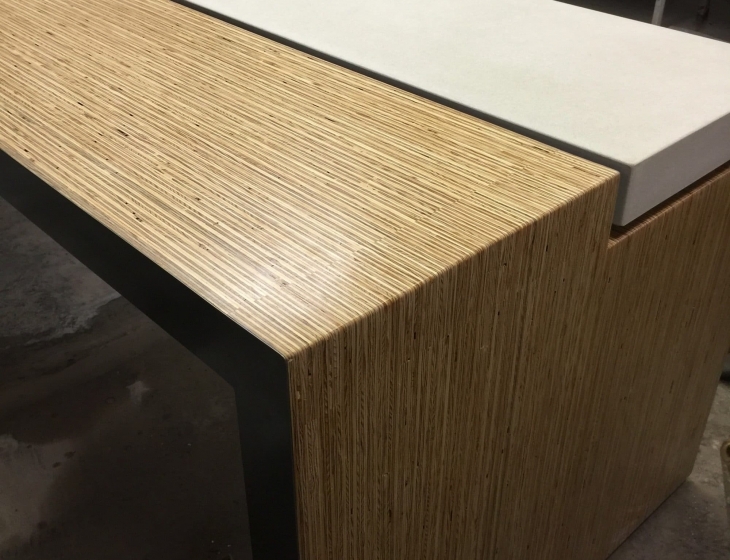 The 1″ concrete top is cast with a subtle chamfer that echoes the user friendly curves of the piece. 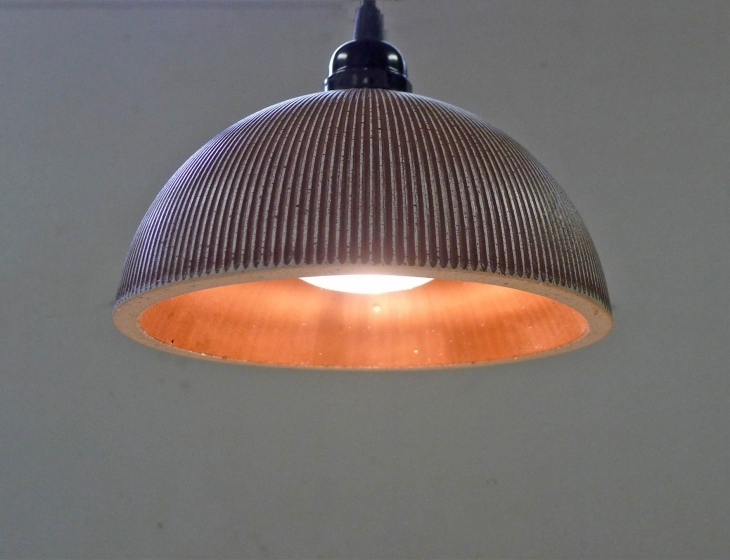 This particular version is cast in our standard color ‘wheat’. 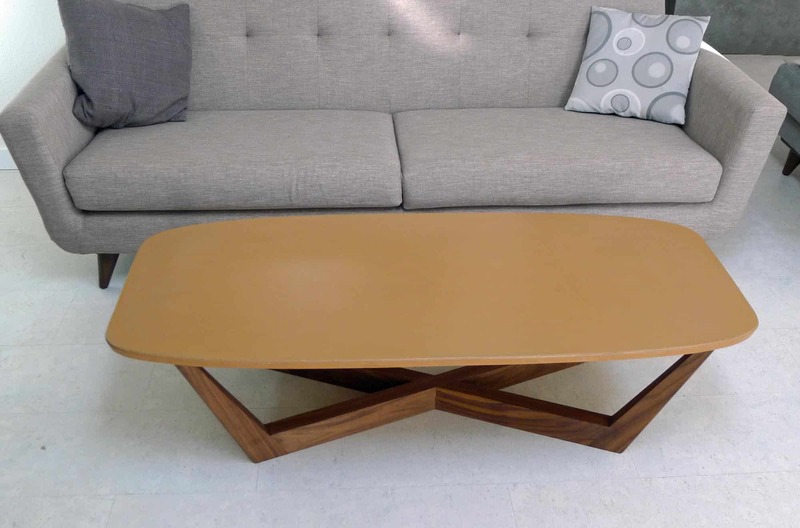 Featuring a handmade base with distinctive mid-century modern lines. 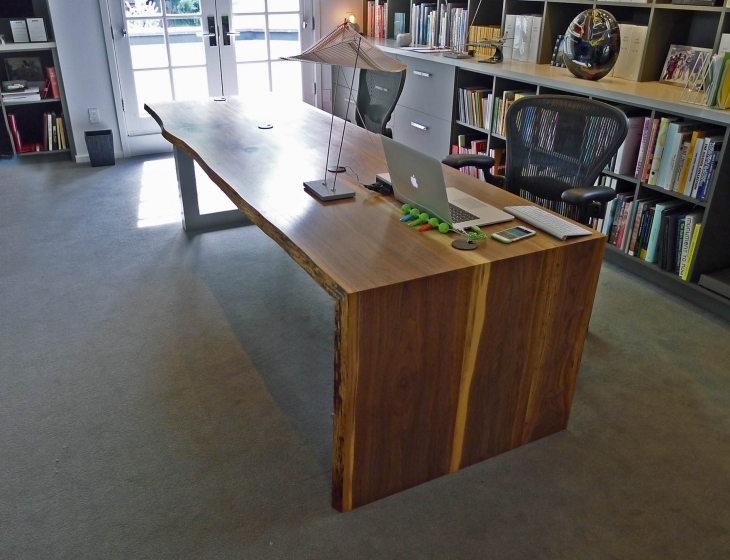 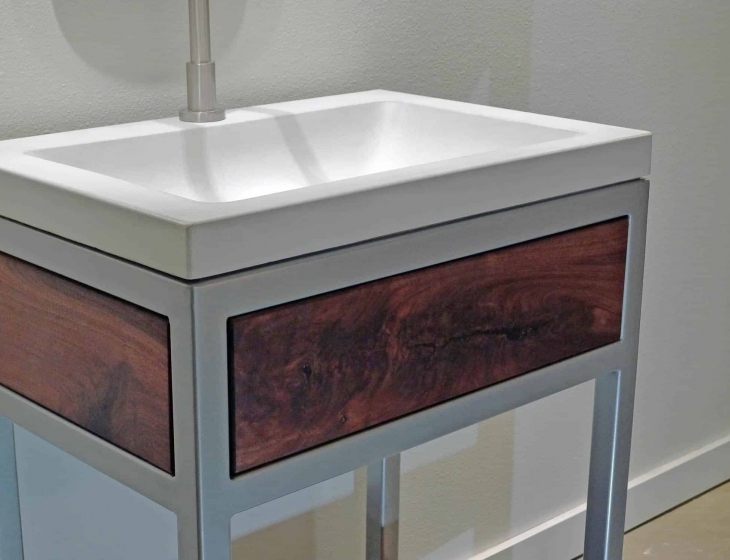 The base here is in back walnut, but can be built in any hardwood that may suit your style and color scheme.